No. 16 seed UMBC Takes Down No. 1 Virginia! In a shocking upset No. 16 seed University of Maryland Baltimore County (UMBC) takes down No. 1 Virginia in a defining victory 74-54. This is the first time in NCAA tournament history that this has ever happened before. UMBC (25-10) was lead by Jairus Lyles who put up 28 points, 4 rebounds, and 3 assist, the rest of the team combined for 50 percent shooting making (12-24) three-pointers. Virginia, struggled throughout the whole game and went (4-22) from three-point range and had just four assists. Virginia was lead by sophomore guard Kyle Guy who had 15 points and 4 rebounds. This shockinlgy ends Virginia's (31-3) season that included ACC regular season and tournament titles and realistic expectations of the school’s first NCAA championship. Virginia had their season end prematurely as a No. 1 seed for the third time under Coach Tony Bennett, who had been voted ACC coach of the year. They lost in 2016 in the regional finals, blowing a 12-point halftime lead to Syracuse, and in the round of 16 in 2014 to Michigan State. For No. 16 seed UMBC simply reaching the NCAA tournament represented just how far the basketball program has grown under coach Ryan Odom. 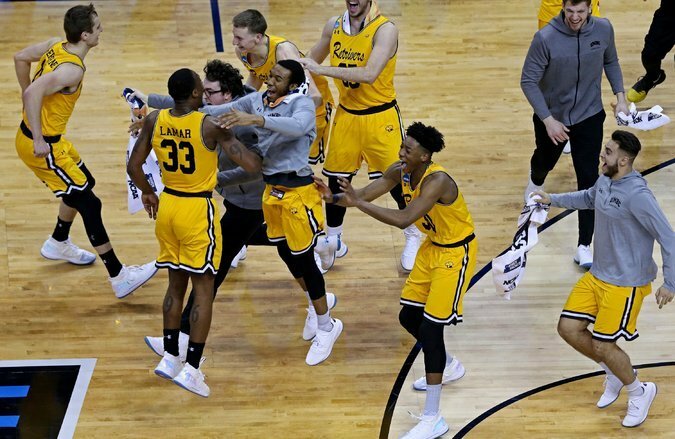 The experience of playing in the NCAA tournament has provided national exposure for UMBC unlike anything ever seen before and now they move on to the next round and are this year's cinderella story. Follow us on all our great Social Media Channels!